As a Medical Professional, you know how important it is to have an efficient working area. 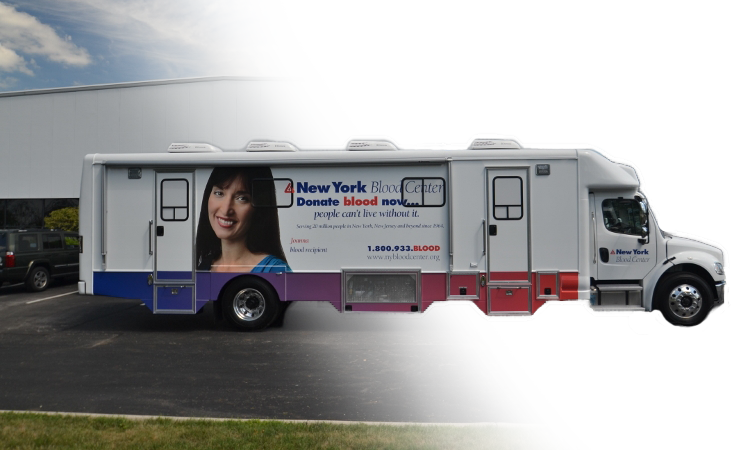 La Boit Specialty Vehicles manufacturers Bloodmobiles with your Donors AND Staff in mind. 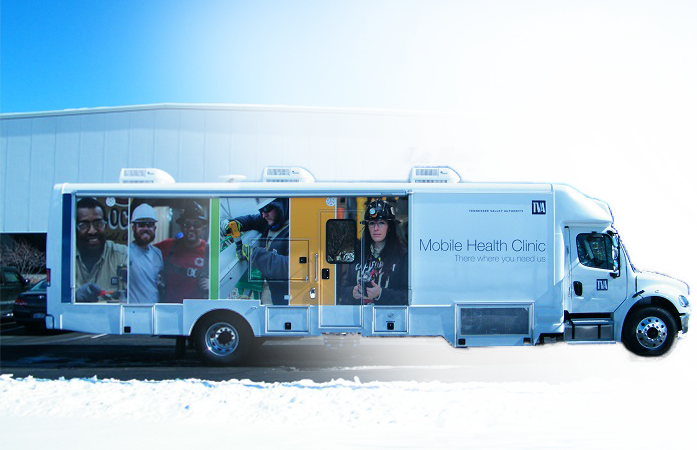 A state-of-the-art Dental Mobile Clinic by La Boit Specialty Vehicles gives you the freedom to go to the areas that need dental care services. 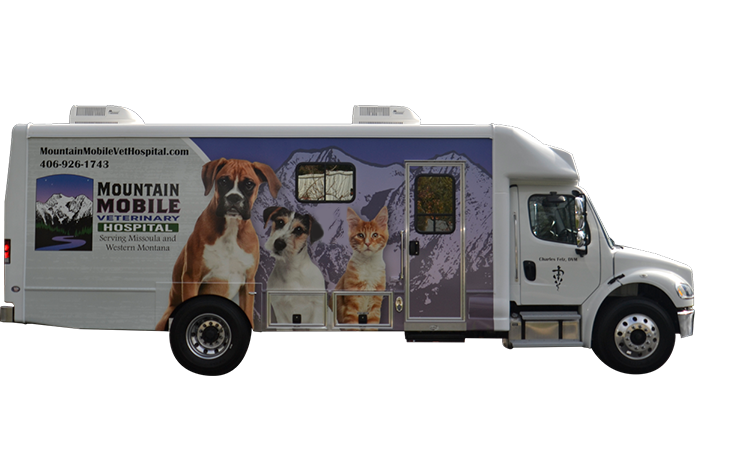 La Boit Specialty Vehicles offers a Professional Answer for Mobile Veterinary Services. If you cannot get the public to come to you, bring your services to the public. 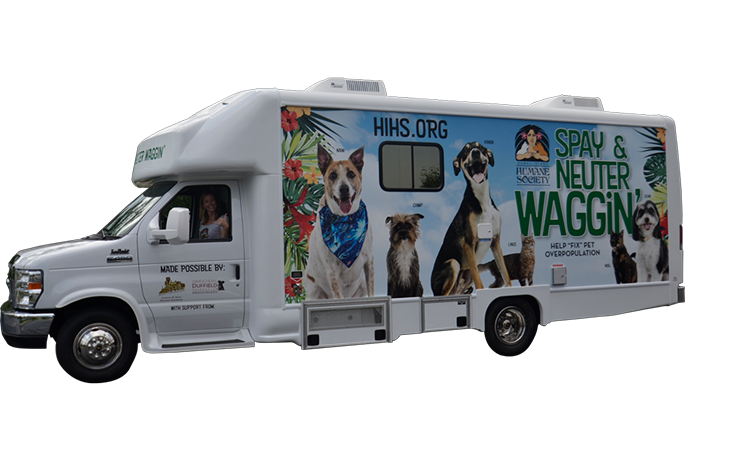 Mobile Command Centers can be built for multi-use purposes or for one specific need.